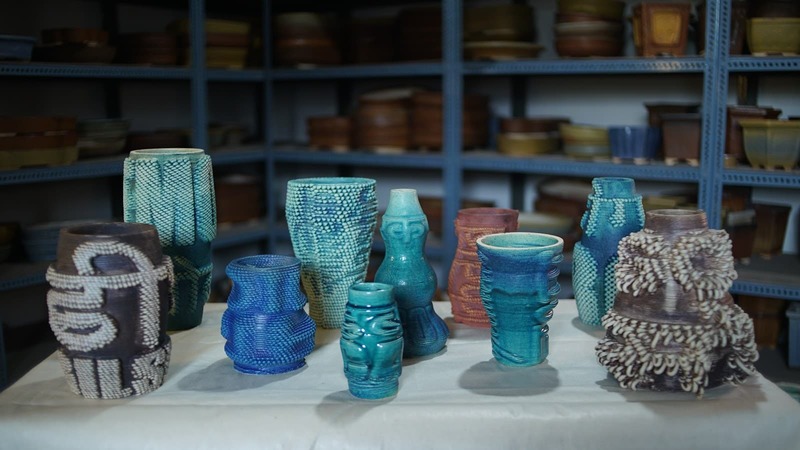 To culminate its first lab experiment in India, Google Arts and Culture unveiled and gifted ten 3D-printed ceramic vases – inscribed with the names of 10 keywords that people would like to be remembered for at the Chhatrapati Shivaji Maharaj Vastu Sangrahalya (CSMVS) museum in Mumbai. The “Future Relics” project, as it is officially called by Google, mixes ancient craft and modern technology to build relics for the future. The project is initiated as a way to preserve the most popular cultural objects of the future that people want to be remembered for. To know what people would like to be remembered for, Google engaged thousands of people from diverse backgrounds and asked them to respond to the question: What object would you like archaeologists 1000 years from now to remember our present-day culture by? In response, it was found that people would like to be remembered our current civilisation for objects such as mobile, car, computer books, can, utensils, spectacles, plastic, gold, and soil. It was then that Google decided to permanently preserve these popular keywords. As an endeavor to preserve these keywords for future generations, these keywords were digitally designed and 3D printed on the ceramic vases. The vases are digitally designed and 3D printed using customised technology by artist Ronald Rael and glazed by Padma Shri awardee Shri Brahmdeo Ram Pandit, India’s leading master craftsman of ceramics. “We are very happy to be engaged in a project where cutting-edge future technology is married perfectly with the contemporary glazing style and traditional kiln firing process. This is definitely pushing the ability of artistic creation!” Pandit said. “We are proud to be part of the landmark exhibition with CSMVS. The idea was to engage with the visitors directly through an interactive installation about how they want our everyday culture today to be remembered in the future,” Simon Rein, Programme Manager at Google Arts and Culture, said in a statement posted on official Google India blog. Throughout history, pots have helped people uncover lost stories of cities and civilisations. 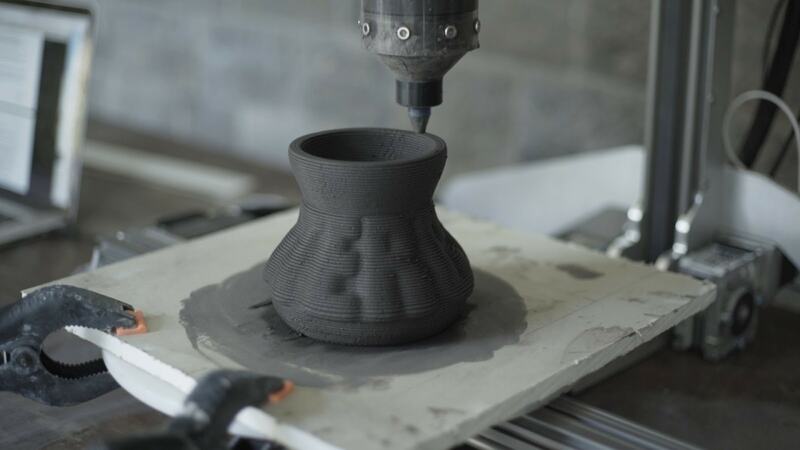 By gifting the 3D printed vases to CSMVS museum, Google hopes that its “Future Relics” project, which has been initiated to connect past with the present will serve as a time capsule for future generations to uncover. About Manufactur3D Magazine: Manufactur3D is the first online 3D printing magazine in India. We offer 3D printing news in India, analysis and insights from the 3D printing world of India. Check out our Indian Scenario page for more 3D printing news from India.